Right at the end I fell off the bandwagon. I told myself no excuses but I just didn’t feel like working out and because I wasn’t working out I also had 7 days of off diet meals. I feel s**t - because my body was getting used to getting good food I had forgotten what it was like before. So today I woke up and decided I’m going to get back even for the little time that is left. I’m scared because I dropped a critical week my body hasn’t had the chance to get used to the gradual ramp up. So this week is going to be a challenge. But I’m up for it. What was great was that this reboot pushed me to get started. I don't think it did much tangible change but atleast I'm back to clean eating and working out. Been continuing with the diet and not so much the workout. Skin broke out for a bit but now it's back to normal! Did half of the exercise on day 1 - it was exhausting. Let's hope this one does help on getting back on track. Here's to (hopefully) 28 healthy days. Was doing da Vinci when I pulled my left shoulder muscle. It's not a nagging pain but I can't seem to be able to do the workout. Take it easy for a bit? Another week of terrible hours ( one day I came home at 7 am). So three days of no exercises but I've been trying to stick to my diet. Another week starts tomorrow and this time more resolved to do the exercises. I faced similar challenges last time around too but was able to pull through. Hopefully will be able to do the same this time around. I keep terrible hours at work, typically come back home by 12 to 1. 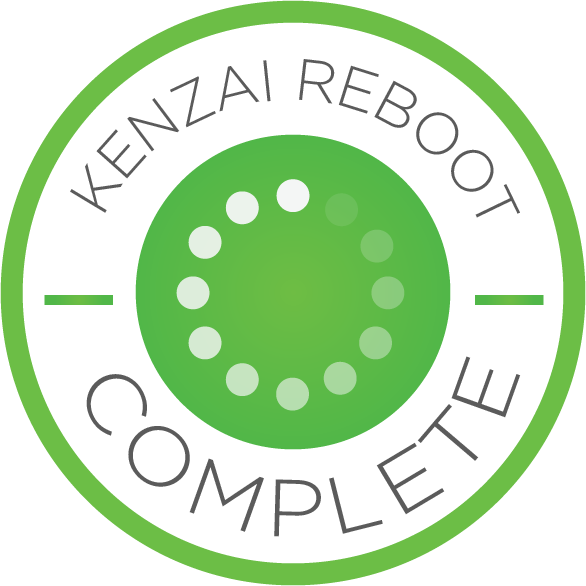 So have to firefigure how I can introduce kenzai back into my schedule. But day 4 exercises done. Note to self: Always always finish exercises in the morning. I had a small accident in December and things have gone downhill since. I am hoping kb2 is going to be the kickstart I need. 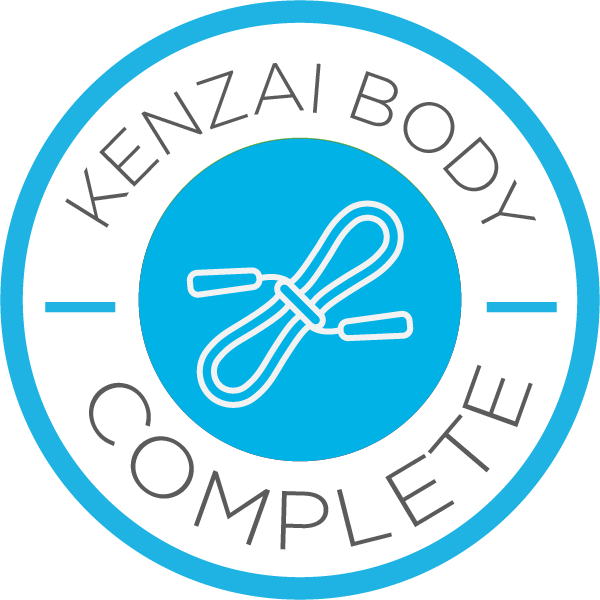 My amazing kenzai body results is keeping me motivated. 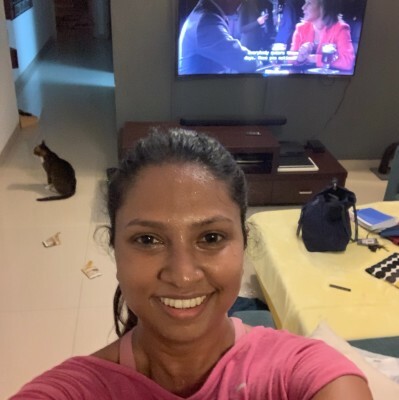 However I couldn't manage day 1 of workout. Remebered lessons from kb1 to have a time and place for workout. Tomorrow is going to be a good beginning. Smoking and running aren't meant to go together. I tire myself out too soon. Got to cut down on smoking. Lets start with what catches the eye first, in terms of loss of body weight Ive lost 5 kgs. 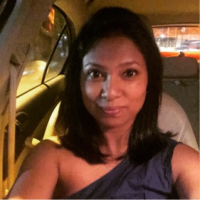 I used to be 62 kgs now I am 57 kgs. However, in terms of my self confidence and just the way I feel in my body it has made a huge difference. I feel lighter it could have something to do with the reduced consumption of bad food. What is the most remarkable is my ability to not overeat. I think the shift is more in my attitude towards many things, while earlier I was ok postponing being healthy now its more of an immediate choice. And in the long run I think this is what keeps one going. I should say the key to Kenzai for me has been a tiny bit of cheating, I was never so hard on myself that I felt like it was becoming too much for me. Every week I cheated for atleast one meal in a day. While I didn't touch alcohol, I would have a tiny portion at a dinner or something similar. This really helped me fuel through. 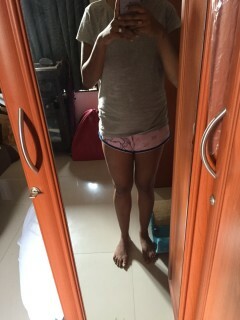 The weight loss is visible now. I've been at it on the sidelines as they say:). It doesn't feel like as much as before.